Air Conditioning Repair In Wayne New Jersey 07035, Residential & Commercial Hvac Repairs In Wayne NJ, Call Us Today! 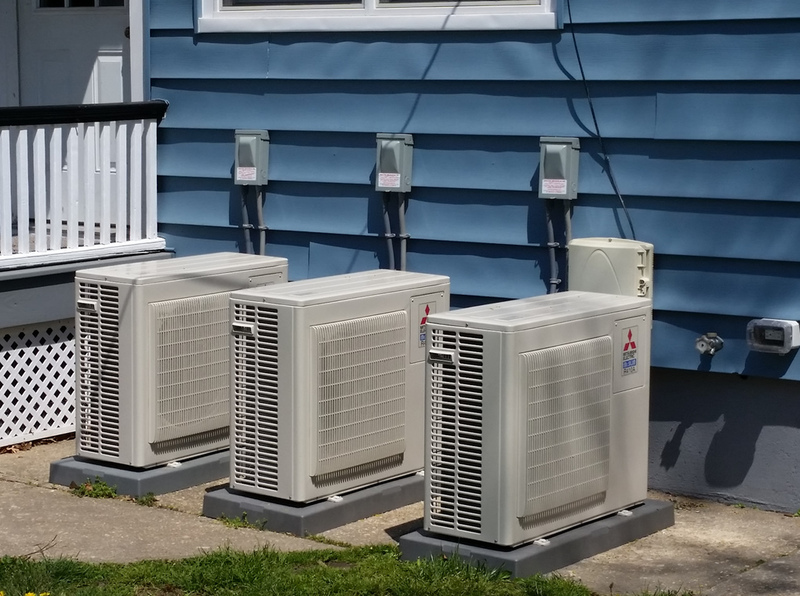 AireCool Mechanical Inc, will determine the optimum size for your home by making a careful study of your cooling requirements. Window dimensions and exposure. Floor space, insulation and local climate. Heat-generating appliances. The direction your home faces. Even the amount of your home’s exterior shaded by trees. Emergency AC Repair Service In Wayne. We install new high-efficiency central AC systems to reduce energy consumption. Whether for home or office, if your air conditioning goes down in Wayne New Jersey, you want service that is fast and reliable. We offer 6-day a week emergency service on all types of air conditioning systems and equipment. We also offer normal repair services six days a week, Monday – Saturday. An office without AC dampens worker productivity. We inspect central air conditioning systems to help ensure safe, trouble-free start up. We inspect: Compressors, coils, contactors, blowers, thermostats, coolant, filters, and related equipment such as humidifiers. We advise you of any issues, including insulation and air infiltration problems. We review the options with you, and give you a quote for any recommended repairs and maintenance on the spot. The best way to keep an air conditioning unit functioning properly is through regular maintenance from a cooling professional. Many of our residential and commercial customers rely on AireCool Mechanical for annual inspections. We service all major brands and models. We keep existing air conditioning systems running efficiently and running longer – and can often spot problems before an outage occurs. There are many common problems with air conditioners that do not require a major expense. We will give you an honest evaluation and advise you of the options. And we will give you a written estimate on any needed repairs. AireCool Mechanical can make many repairs in under an hour to get your AC back online fast.